From a tranquil, healing environment to our family-friendly philosophy, and award-winning services, Carson Tahoe is dedicated to providing comprehensive care for women of all ages and life stages. 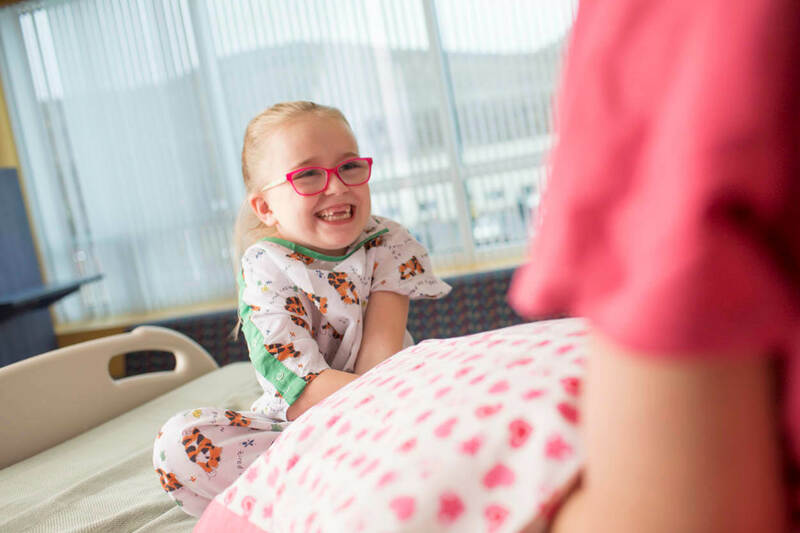 At Carson Tahoe, our five-star Women & Children’s Center understands that having a baby is an exciting time and we’re committed to delivering the best possible birthing experience. All of our LDRP master-sized suites are private and feature a bathroom with a shower/tub, breathtaking views of the Sierra Nevada foothills, and state-of-the-art technology. During your stay, we welcome you to have up to three support persons over the age of 12, and we offer accommodations such as a guest bed and 24-hour Starbucks. 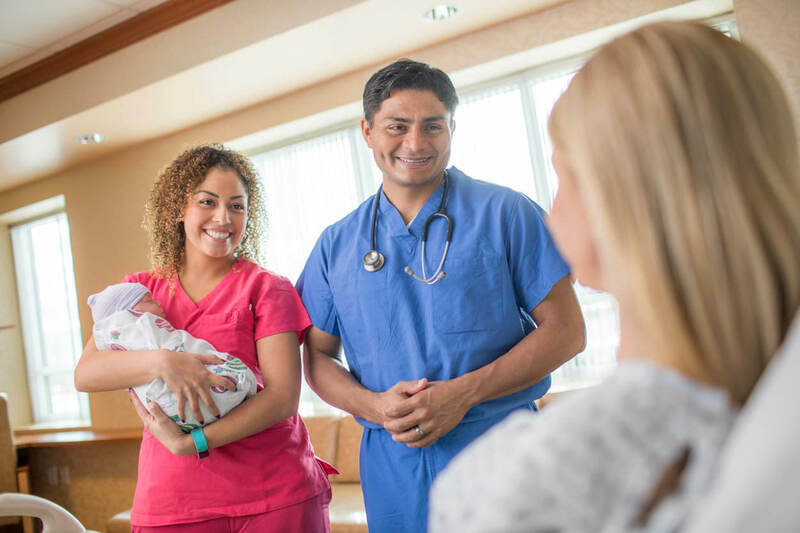 Whether you have a routine delivery or experience complications, our skilled nurses are expertly trained to care for you every step of the way; they are also certified in the S.T.A.B.L.E Program (stabilization of a newborn needing a higher level of care) as well as neonatal resuscitation. 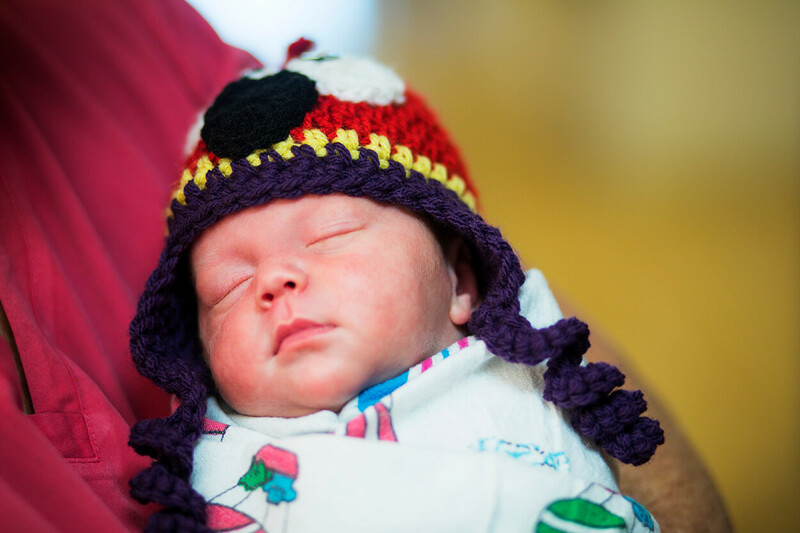 Additionally, Carson Tahoe was recently recognized by March of Dimes for achieving below the national average in elective inductions & C-sections, ensuring babies get the healthiest possible start in life. 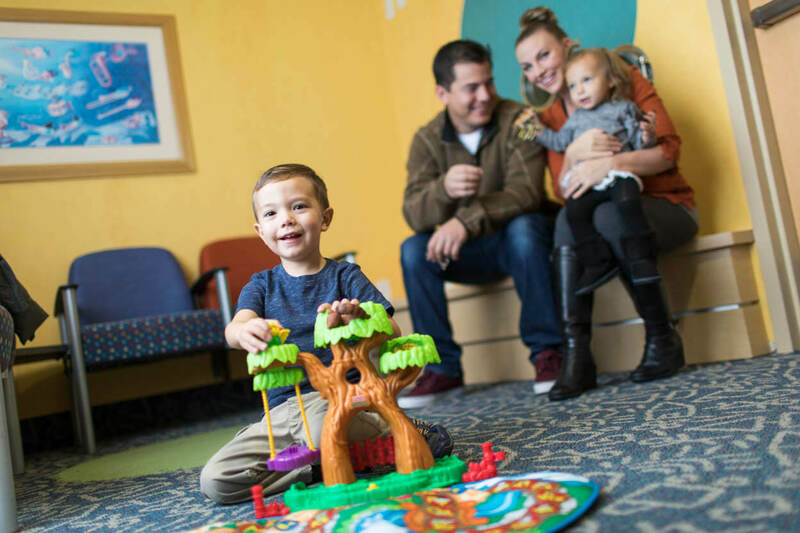 As the region’s only Baby-Friendly® designated hospital, Carson Tahoe is proud to support optimal outcomes for moms and their little ones. This prestigious honor, awarded by the World Health Organization (WHO) and UNICEF, is only achieved by a small number of hospitals nationwide. Based on “10 Steps to Successful Breastfeeding,” this international program recognizes birthing facilities that offer mothers the information, confidence, and skills needed to successfully initiate and continue breastfeeding their babies. Coupled with the encouragement of breastfeeding, Carson Tahoe incorporates immediate ‘skin-to-skin’ mother-baby contact and 24/7 ‘rooming-in’ to promote bonding and assure a happy, successful birth experience. Carson Tahoe has achieved the lowest rate of invasive abdominal hysterectomy procedures performed in the state! With the best doctors and technology, we are pleased to offer the most advanced, minimally invasive hysterectomy procedures in Nevada that provide the best outcomes for our patients. At the Carson Tahoe Health, we pride ourselves on our commitment to the health and well being of the communities we serve. With the landscape of healthcare constantly changing, it can be a difficult to task to navigate – from what insurances are accepted, who one should see, offerings for those that are uninsured or underinsured, and much more. The Health and Wellness Institute offers personalized health navigation for people of all ages. With this service, one can be guided through the healthcare process with the help of a navigator that has experience and can research those tough to understand topics. Please call (775) 445-5169 for more information.